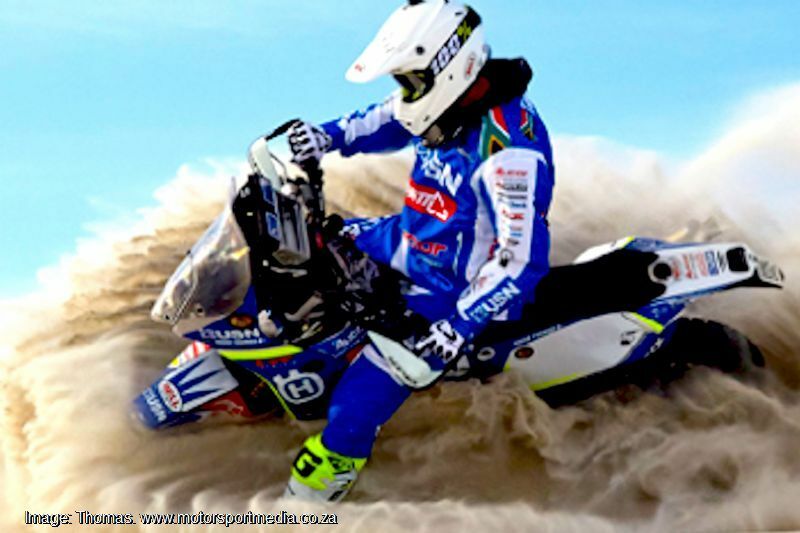 It’s four days to the start of Dakar 2017 in Asuncion, Paraguay, so its time to start looking ahead at the epic fortnight of desert and mountain racing through South America and we start by considering the South Africans on the entry list. 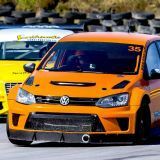 Only a handful of SA drivers and riders have assembled, but a long list of South African cars are also set to compete. 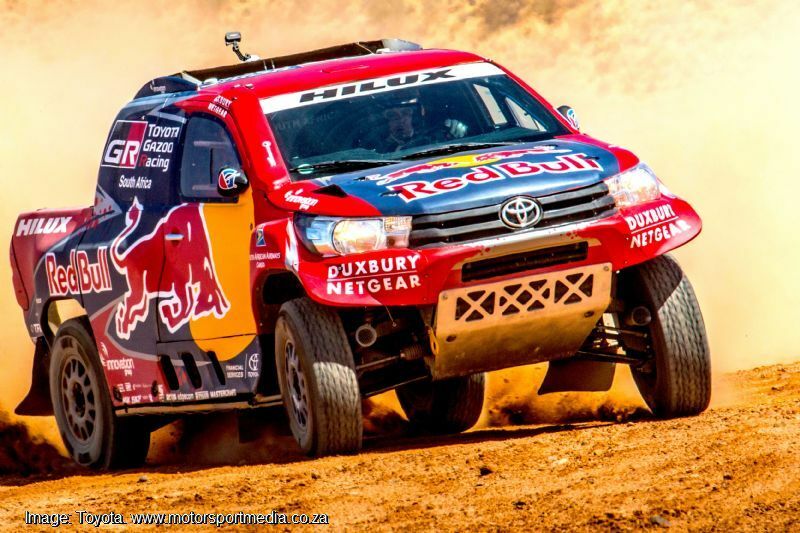 Giniel de Villiers is the only South African driver in the car section alongside regular German notes man Dirk von Zitzewitz in one of the two official Red Bull Gazoo Toyota Hiluxes at this stage, while SA navigator Rob Howie will ride alongside former SA rally champion, Zimbabwean Conrad Rautenbach in another Hilux. 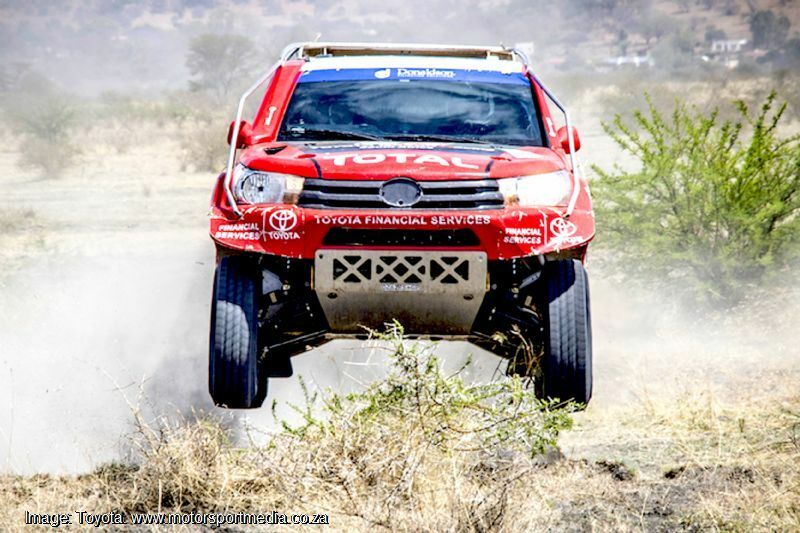 Giniel has only finished outside the top 10 once in 13 Dakar starts. 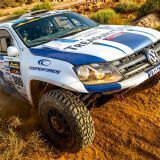 The 43-year-old from Stellenbosch driver hopes that better balance of performance between the Peugeot buggies and his bakkie (South African for pick-up) will better serve him this year following his frustrating drive to third in 2016. 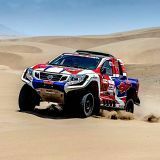 “We realized from the first stages last year that it would be difficult to beat the Peugeot,” ‘Dakar de Villiers’ explained. 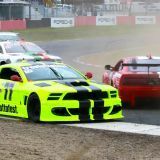 “But we have worked to improve the car during the year and with more than 3000km of testing, the base is very good and we can count on enormous improvements, especially thanks to our better balance of performance restrictors versus the turbos this year. 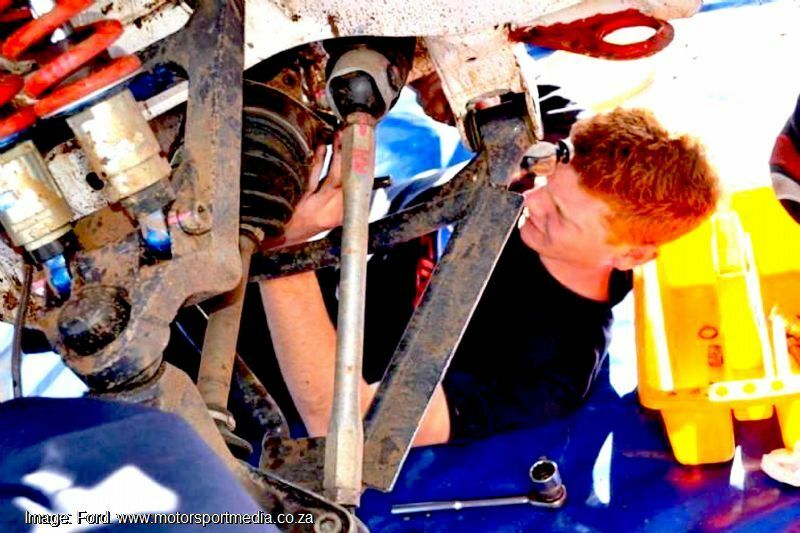 Other local car interest comes in the form of former SA rally champion, Zimbabwean Conrad Rautenbach driving his first Dakar alongside experienced South African navigator Rob Howie who, normally reads the notes for Leeroy Poulter, who sits out this year’s Dakar as he recuperates from major surgery. 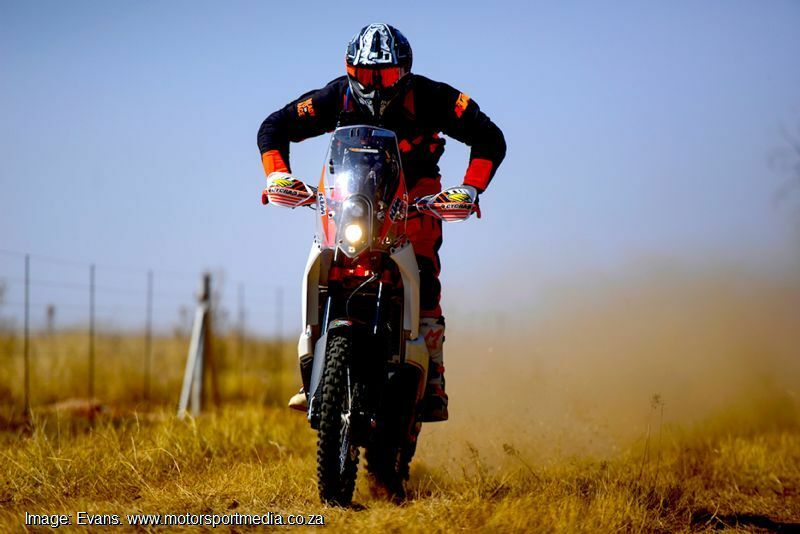 Rautenbach has over 50 WRC rallies under his belt and realises a lifelong dream to race the Dakar and while he certainly has the pace, he knows he needs to make the distance. The car entry will see de Villiers and Al-Attiyah’s works Toyotas as well as leading Hiluxes for Spainard Nani Roma and Rautenbach taking on an equally impressive Peugeot line-up including champion Stefan Peterhansel, WRC champions Sebastien Loeb and Carlos Sainz and former F1 driver Romain Dumas, while Mini will field WRC refugee in Mikko Hirvonen, Orlando Terranova and Yazeed Al Rajhi among its team. 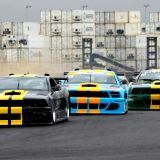 A significant number of South African-built cars will compete including the majority of the Toyotas, several Fords, Renaults and some older Nissans. 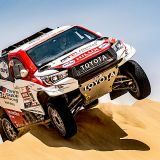 Other leading Toyotas include entries for Dutchmen Erik van Loon and Wouter Rosegaar, Frenchmen Ronan Chabot and Christian Lavielle, the Argentinian Yacopini and Bolivians Vanagas and Juknevikus. 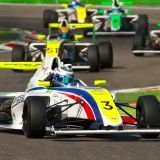 South Racing will run the fastest of the Niel Woolridge-built South African Ford Rangers with the hares in that team being Spaniard Xavi Pons driving Argentine navigator Ruben Garcia and Bolivian Bulasto. 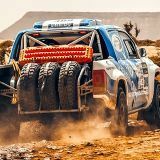 Also look out for the SA-built Thompson Racing Renault Dusters, which are looking toward an even more competitive Dakar in 2017 with Argentine race heroes Emiliano Spataro and Benjamin Lozada leading the charge, backed up by Arduso and Sciciolne. 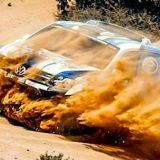 More about all Dakar's leading competitors CLICK HERE! 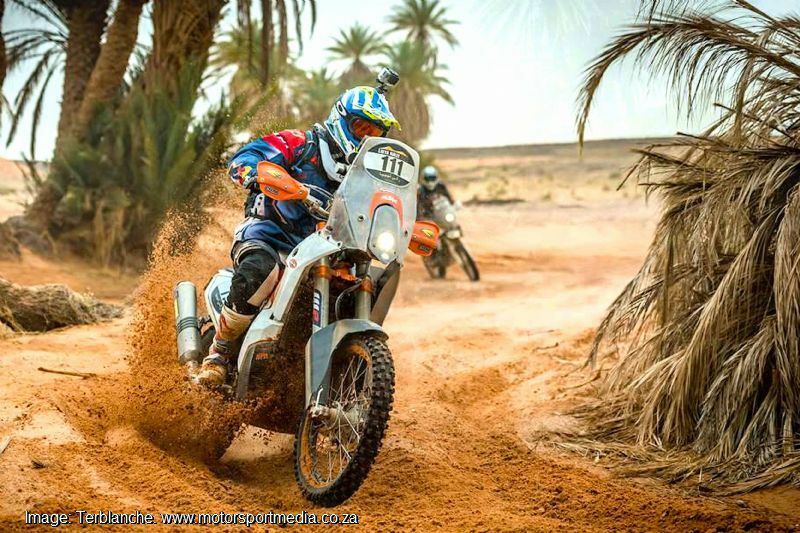 Three South African motorcycle rookies will realise their dreams when they tackle the Dakar for the first time this year, with David Thomas riding a Husqvarna and Joey Evans and Walter Terblanche on KTMs. 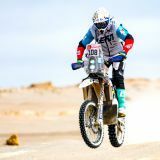 Joey Evans goes even further than the normal spirit of the Dakar, coming back from being paralysed in a racing accident in 2007. But Joey was back on a bike in two years and now he stands on the threshold of an impossible dream. 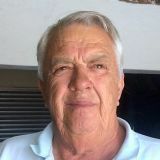 The motorcycle section should be fought out by the likes of Toby Price, Stefan Svitko and Matthias Walkner on KTMs, Honda riders Kevin Benavides, Joan Bort and Michel Metge, Yamaha men Helder Rodrigues and Adrien van Beveren Pablo Quintanilla on a Husqvarna. 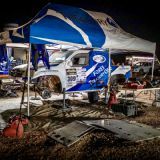 Dakar starts in Asuncion Paraguay Monday 2 January and heads up north into the Andes through Bolivia to La Paz on 8 January before turning south to the finish in Buenos Aires 14 January.